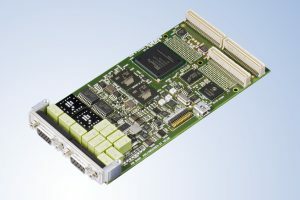 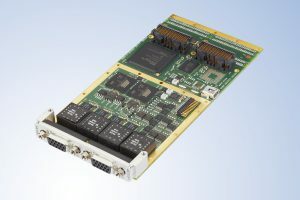 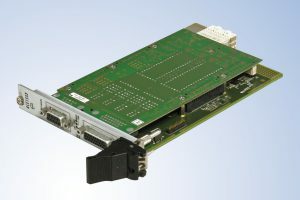 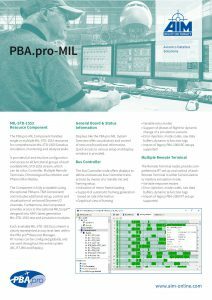 The PBA.pro-MIL component handles single or multiple MIL-STD-1553 resources providing access to all Bus Controller, Multiple Remote Terminal, Chronological Bus Monitor and Physical Bus Replay functions. 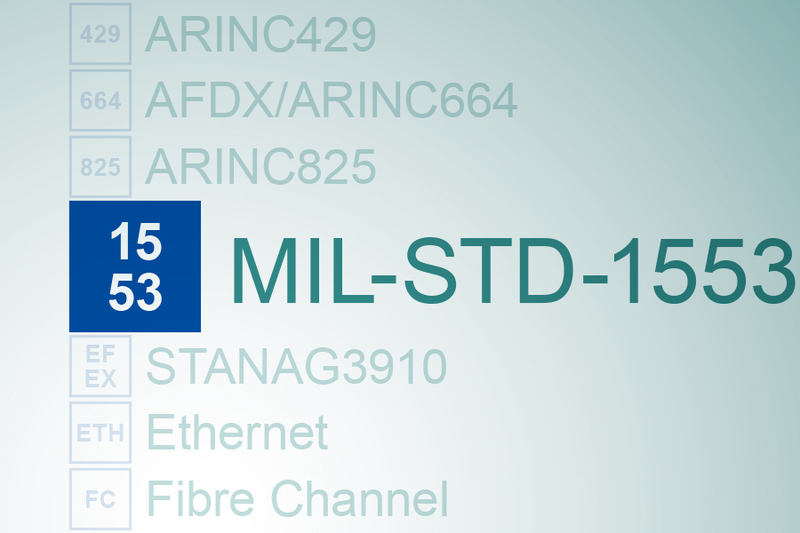 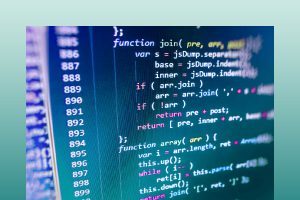 For MIL-STD-1553 Protocol Analysers and Test Plan Script Packages this component is required. 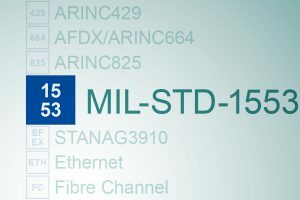 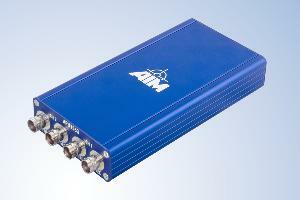 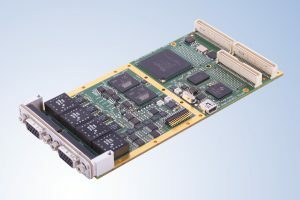 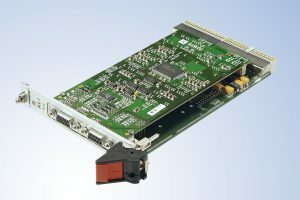 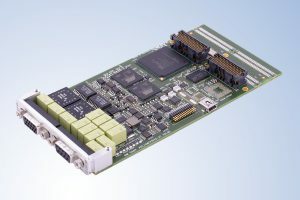 This component provides full and intuitive configuration and access to all functional groups of each available MIL-STD-1553 stream, which can be a Bus Controller, Multiple Remote Terminals, Chronological Bus Monitor and Physical Bus Replay. 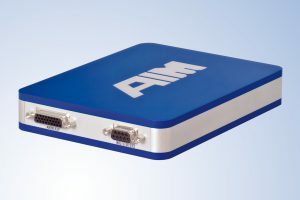 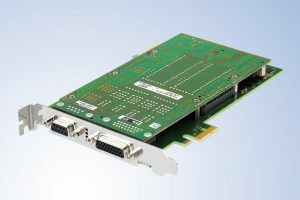 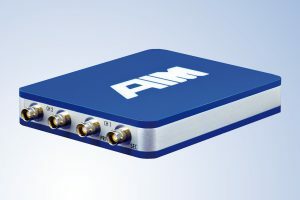 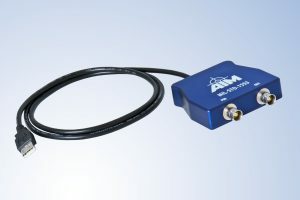 The component includes additional setup, control and visualization of optional onboard Discretes and MILScope utility (if available by used interface board) and is accessed via the PBA.pro Resource Manager of the PBA.pro-FD.